Q. Where is the photocopier? A photocopier is available on the first floor of the library. It accepts funds on your Skid card as well as cash. 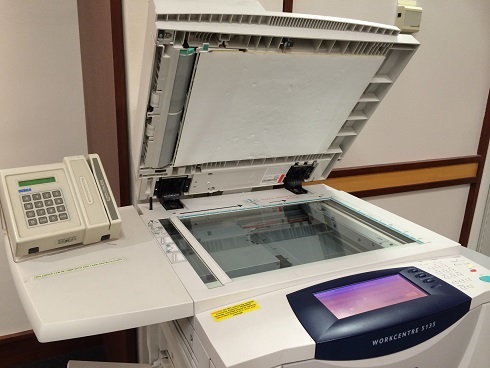 Ask at the Research Help or Circulation desks if you have trouble using the photocopier.